The world’s first free financial advisor. 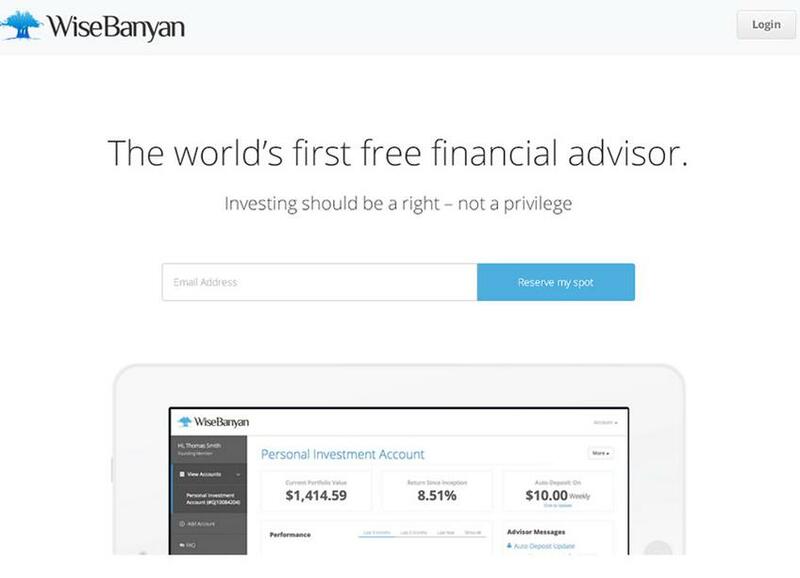 WiseBanyan began with the idea that investing is a right - not a privilege. We are focused on ensuring everyone has access to professional wealth management the minute they earn their first dollar. This will ensure you can maximize your wealth while focusing on what you love most.